Windows XP/2003/Vista/7/8/10 Regardless of the wide range of new Internet technologies, HTML is still the most popular format for storing different information online and creating web pages. 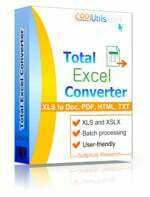 Practically any file can be represented in HTML, and XLSX files are not exception if you have Total Excel Converter. This utility can convert XLSX to HTML fully saving the information structure and even the formatting. As a result you get web-optimized tables ready for use in web programming and online storing. Deleting originals after conversion has been completed (optional). 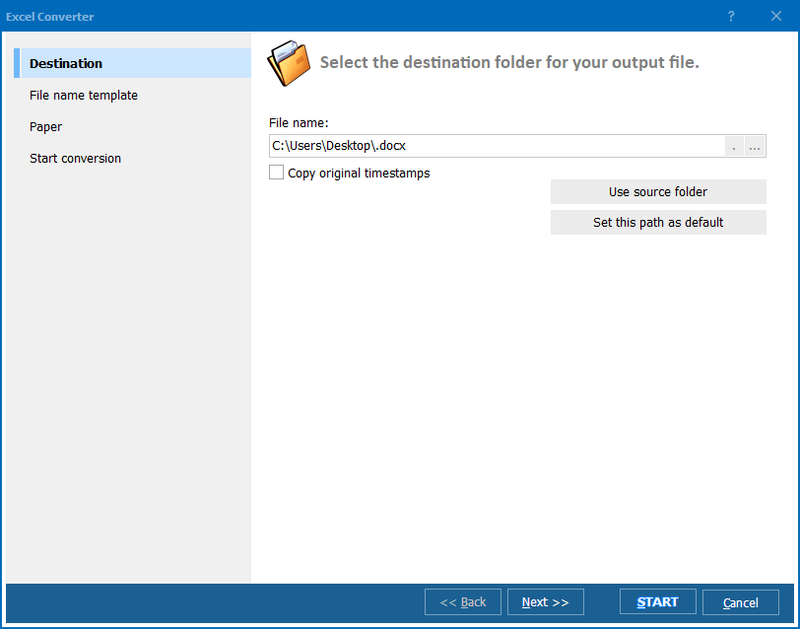 When Excel Converter is installed on a computer, the conversion option is added to the file context menu. This means that you can convert a separate XLSX file to HTML without launching the converter. Just select in the file context menu ‘convert to’ options and choose required format. You will see the options wizard popped up offering you to make all necessary settings. Storing XLSX files in HTML format are useful not only for publishing them online. It is also useful for mailing – attachments in HTML can be viewed in any web browser. HTML conversion is a way to solve the problem of XLSX incompatibility with different operating systems and applications. 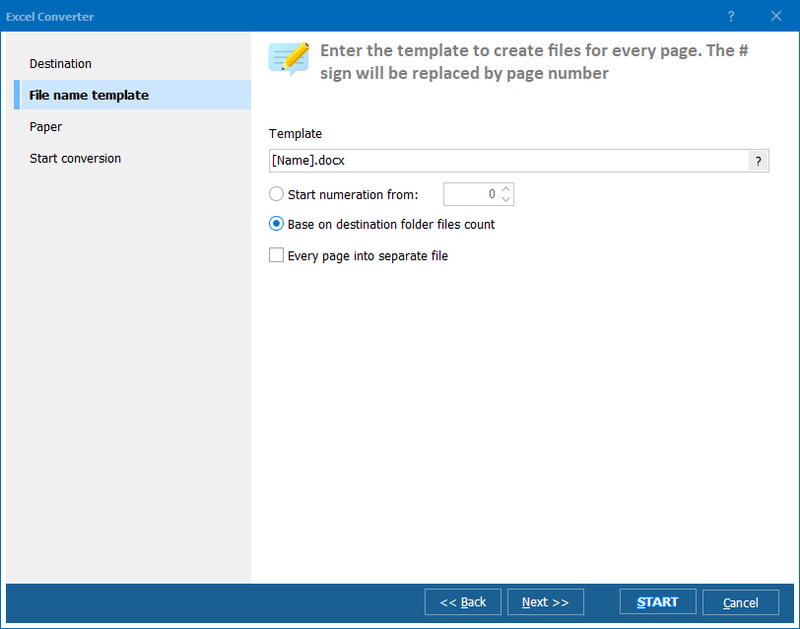 Total Excel Converter can be downloaded right now – just use the download link above!